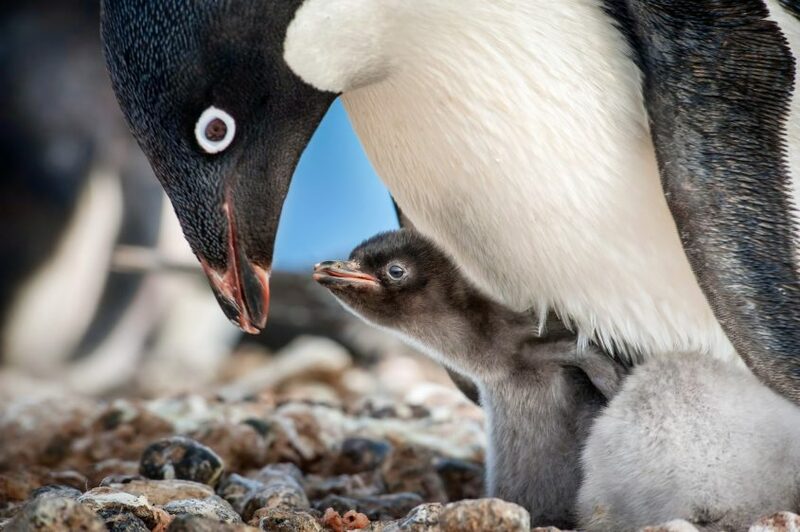 As Disneynature celebrates 10 years since its first feature-film debut, its newest conservation intitiative—this one tied to the upcoming big-screen adventure “Penguins”—was revealed today. 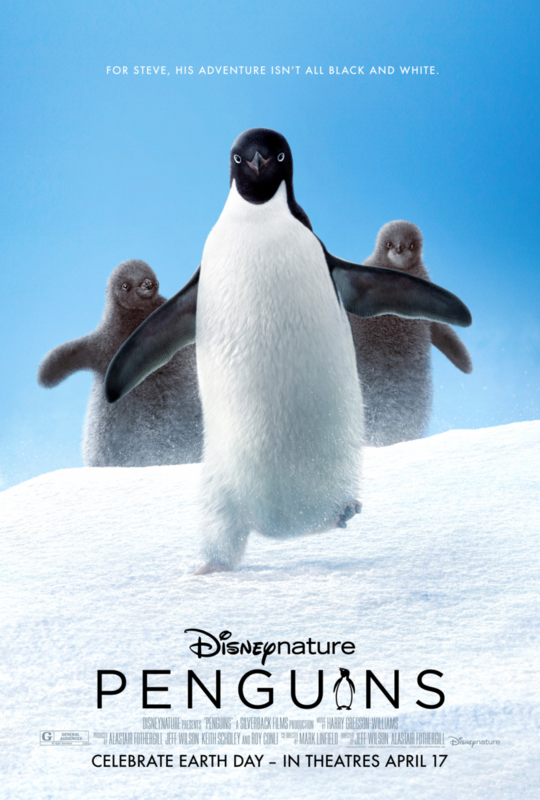 For every ticket sold opening week (April 17-23, 2019), Disneynature will make a donation to the Wildlife Conservation Network (WCN) to help protect penguins across the southern hemisphere. 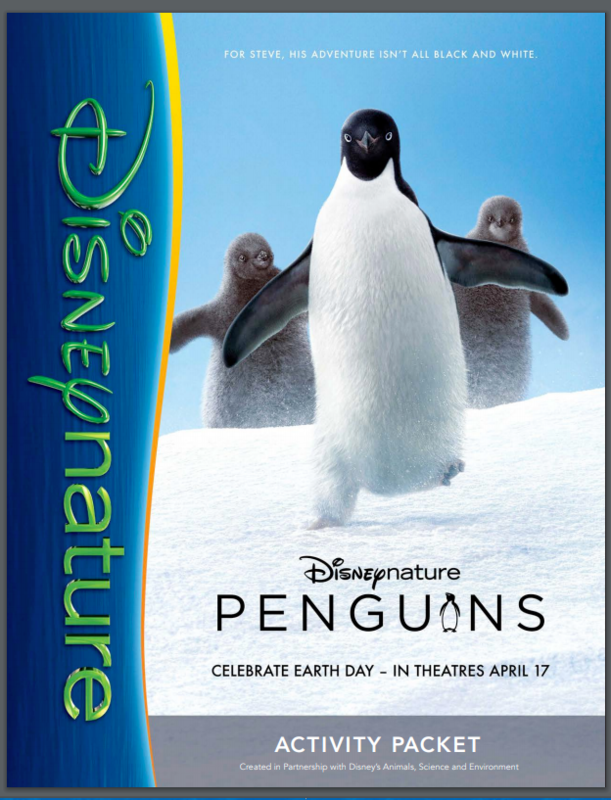 Print out some great Activity Pages HERE or click the image below!